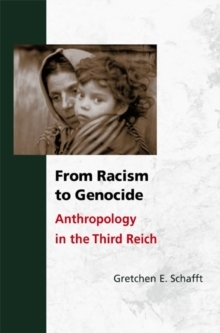 In paperback for the first time, From Racism to Genocide is an explosive, richly detailed account of how Nazi anthropologists justified racism, developed practical applications of racist theory, and eventually participated in every phase of the Holocaust. 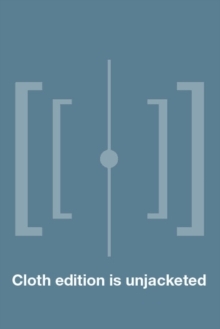 Using original sources and previously unpublished documentation, Gretchen E.
Schafft shows the total range of anti-human activity from within the confines of a particular discipline. Based on seven years of archival research in the United States and abroad, the work includes many original photos and documents, most of which have never before been published. It uses primary data and original texts whenever possible, including correspondence written by perpetrators. 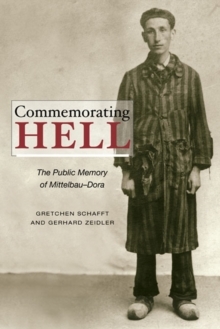 The book also reveals that the United States was not merely a bystander in this research, but instead contributed professional and financial support to early racial research that continued through the first five years of Hitler\u2019s regime.